Raids, for example, will offer far more powerful rewards than just about anything else, and the weaker you are compared to that activity’s power level, the stronger the rewards will be. “If you manage to beat the raid while 40 Power under the recommended level, you should expect to receive more potent rewards,” the blog states. However, activities that are supposed to give powerful rewards will always give you something to power you up, so even if you’re high above that activity’s level, you’ll still get a little something for your trouble. “This means that players should still benefit when grouping with teammates who haven’t accomplished as much as they have,” the blog states. Exotic drops will also once again become powerful rewards. Meditations, which most players rarely engaged with in year one, are being replaced with a Heroic story playlist, with missions tiered depending on their time of release. Heroic adventures are also being added to locations marked as that week’s flashpoint challenge. Both of these revamped activities will also feature modifiers. 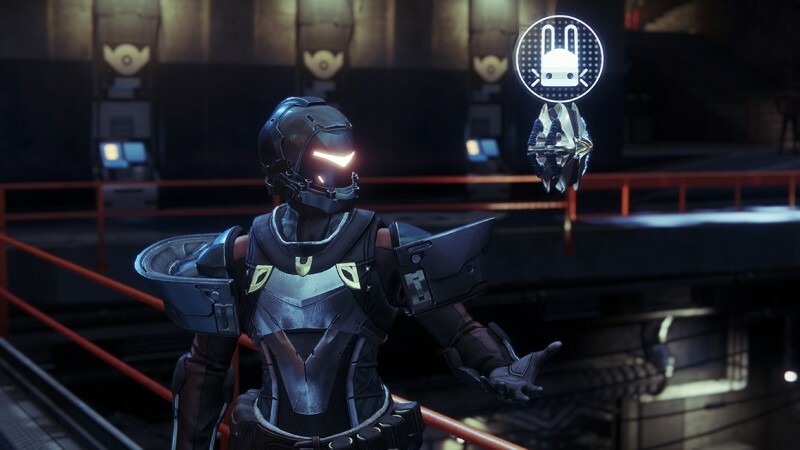 The Eververse, Destiny 2’s item economy with some ties to microtransactions, is also getting some changes. Players can now get bounty notes form Bright Engrams (the rewards players get for “leveling up” after reaching the level cap), which offer Bright Dust used to purchase cosmetic items without real money. These bounties now tie into the Prismatic Matrix system from season three, and are now the only way to get your weekly allotted Matrix without paying real money. Overall, however, I’m pretty psyched about these changes, which should make Destiny 2 a more diverse game come September.